Six 'Treat Yourself' Retreats to Book for a Weekend in Raleigh, N.C. Looking to “retreat” yourself in the new year? Need a weekend getaway with a loved one? 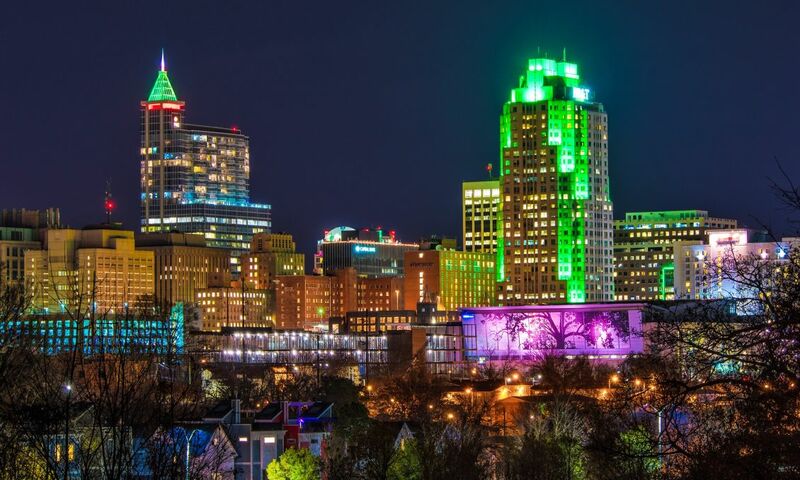 Kick back in the lively Raleigh area where Southern charm meets booming metropolis meets your sweet escape (and where relaxing days at the spa and outdoor adventures await!). 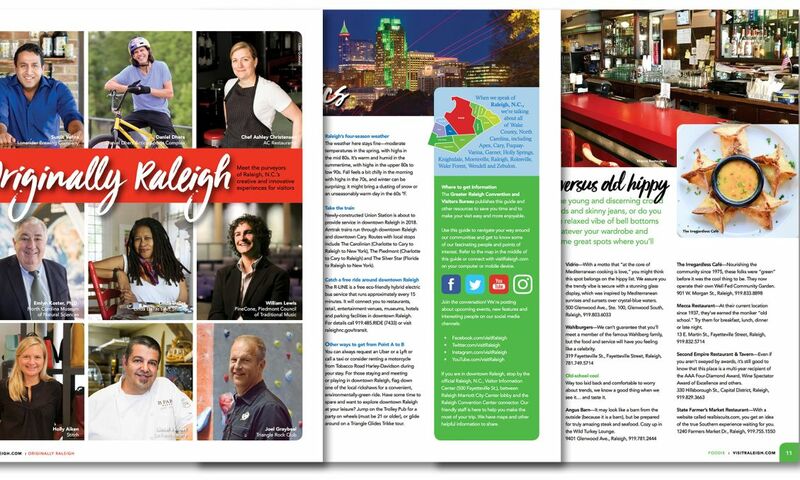 Rich history, Southern and global cuisine and authentic experiences are all at your fingertips when exploring Raleigh, Cary and beyond—here are six of the best ways to put it all together for a perfect visit. 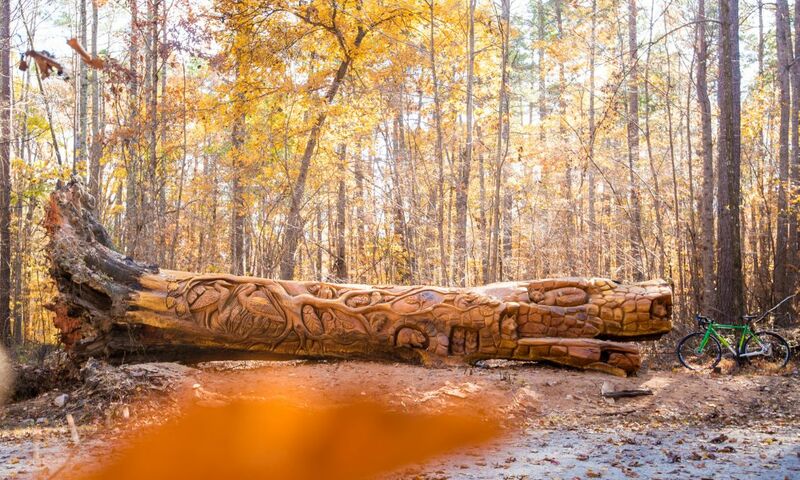 Tucked away among Cary’s natural beauty and spacious woodlands is an oasis beckoning you for a weekend of ultimate relaxation. 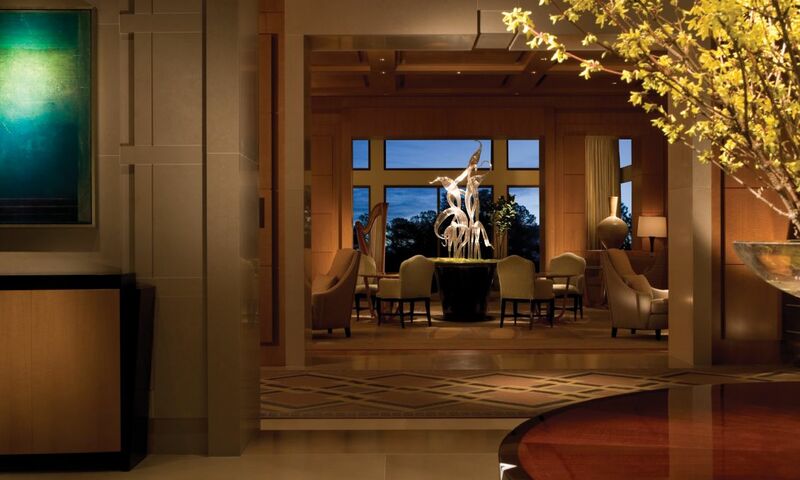 Recognized by Forbes Travel Guide and AAA as a Five-Star and Five-Diamond property, respectively, The Umstead Hotel and Spa is not only N.C.’s most highly-rated hotel, but has also received world-wide recognition, earning a ranking as the No. 3 Best Hotel in the U.S. and the No. 40 Best Hotel in the World. From the moment you step into one of the exquisite guest rooms or onto the stunning lakeside terrace, you’ll understand the accolades. The incredible spa, which is open seven days a week for hotel guests (non-hotel guests, Mon.-Thurs. ), includes everything from body treatments and massages to manicures, pedicures and facial treatments. 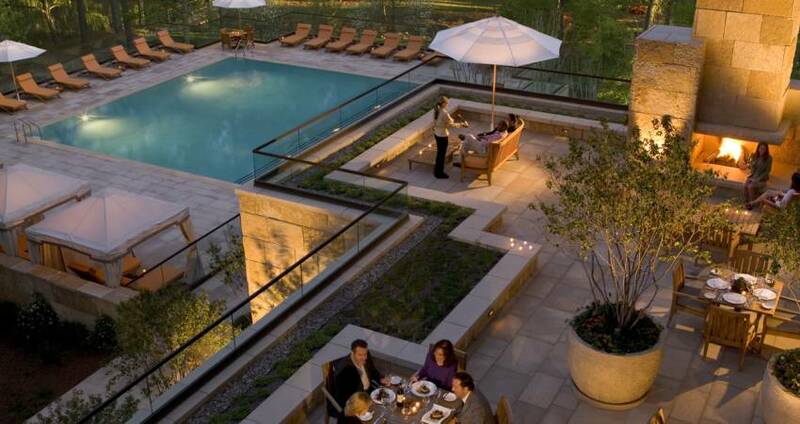 The spa also boasts a sauna, steam room, whirlpool, outdoor pool and meditation courtyard. After a day at the spa, let the hotel’s first-class service "wow" you with a tasty meal at Herons—one of only 62 Forbes Five-Star restaurants in the country (and led by executive chef and James Beard Award semifinalist Steven Devereaux Greene). Open for breakfast, lunch, dinner and weekend brunch, the intimate, 98-seat dining room features a full-view kitchen, original artwork and floor-to-ceiling windows with views of the outdoors. The seasonal-driven menu features vegetables and herbs from a dedicated, nearby farm. The bar and lounge area offers signature cocktails, a wine cellar stocked with selections from around the world and live music in the evenings. 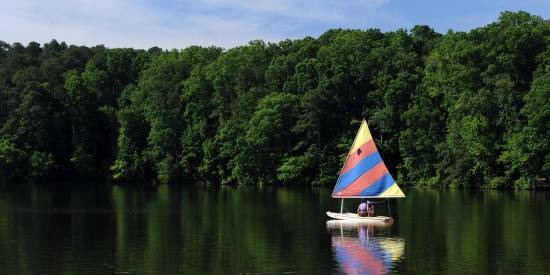 While it might be difficult to pull yourself away from such bliss, it’s worth mentioning that William B. Umstead State Park is less than a mile away. Escape to nature’s own retreat where 22 miles of wooded trails and opportunities for horseback-riding, mountain-biking and picnicking await. 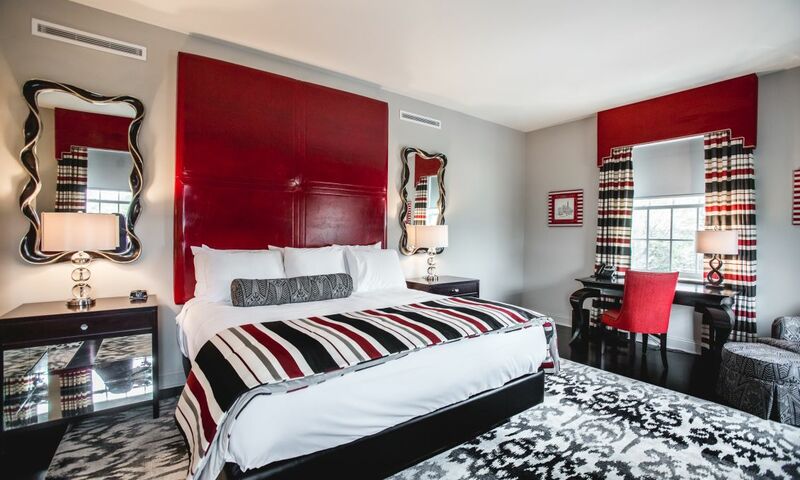 For a one-of-a-kind retreat experience, devote a weekend to Raleigh’s first independent boutique hotel, Guest House Raleigh, located downtown. 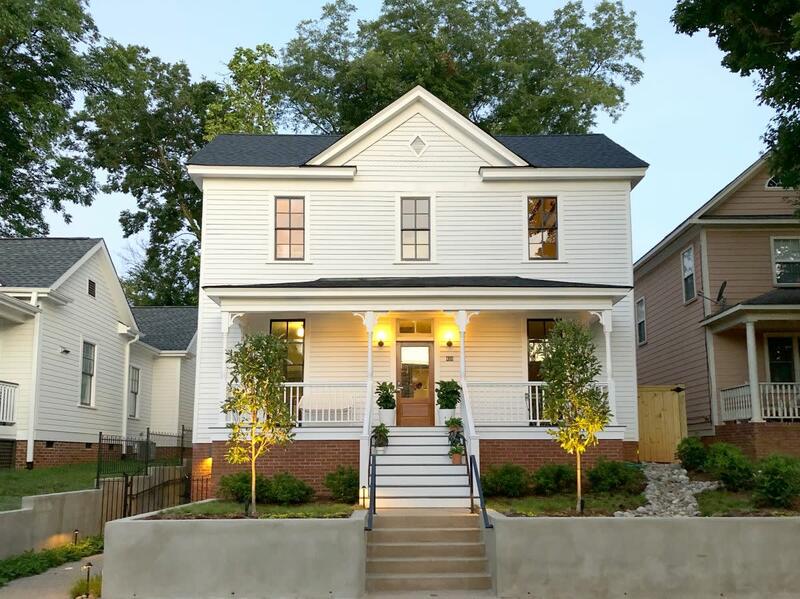 Husband-and-wife team Matt and Nicole saved the 1880s historic Gorham House from demolition, relocated it to its new location in 2017 and opened the home as an eight-room hotel in late 2018. 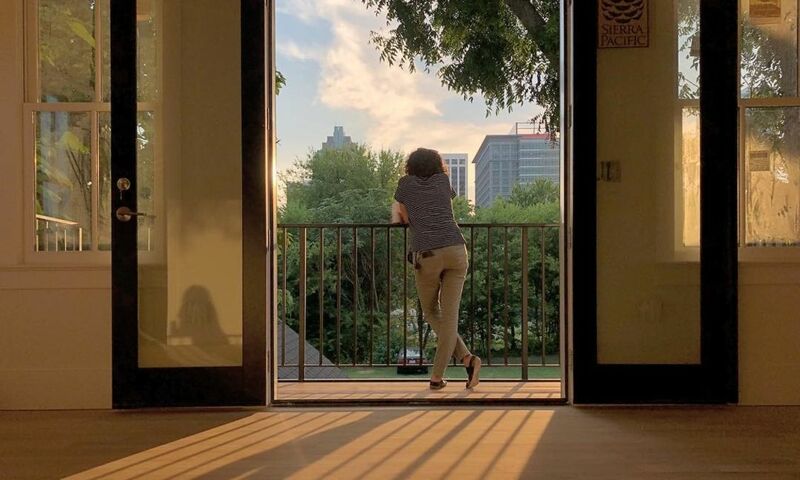 A (much) smaller, more intimate space than your typical hotel, Guest House truly makes you feel like you’re at home—a home with a backyard courtyard, skyline views, a historic parlor and elegant rooms, that is! Inside, visitors are greeted by a tasteful mix of historic charm and modern comfort. The bedrooms—calm, soft and flooded with daylight—are intentionally designed. Comfy common spaces include the historic parlour and study and a spacious kitchen that opens into a special backyard courtyard with skyline views. 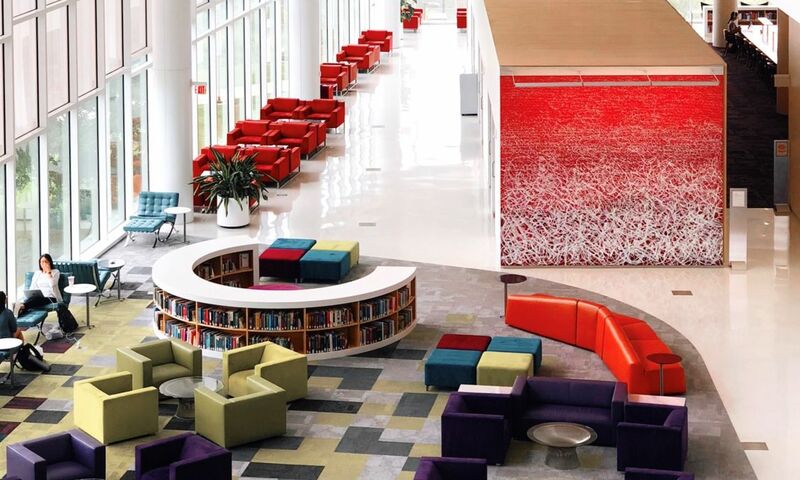 This delightful space also has another perk: it&apos;s easily within striking distance of lively things to do and restaurants in downtown Raleigh! Restaurants and bars galore (including two new food halls—Morgan Street Food Hall and Transfer Co. Food Hall), fascinating museums and the North Carolina State Capitol are all just an easy walk or bike ride away. 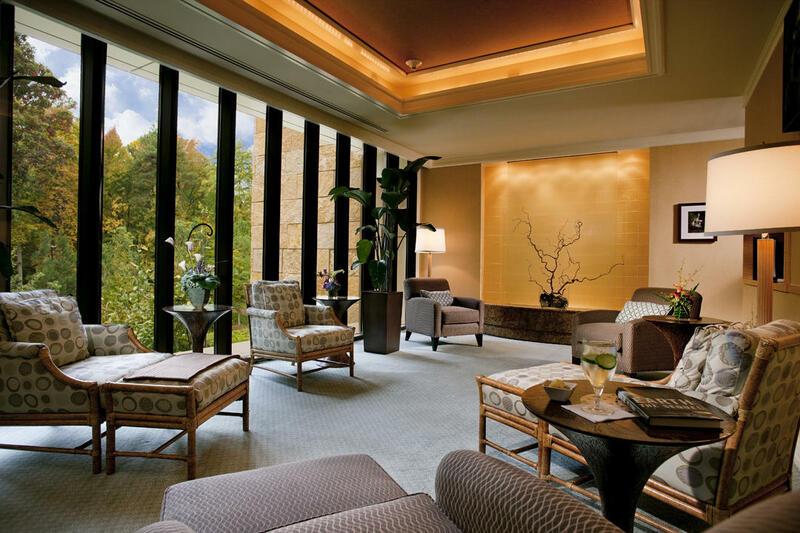 Insider tip: Limited rooms and high demand means you&apos;ll want to book your stay well in advance, if possible. Another pride of Cary is The Mayton Inn, a 44-room, Georgian-style boutique inn only three minutes from Cary’s Downtown Park. Get the VIP treatment at the Tonic Remedies spa (couples massages, anyone?) or feast on Southern comfort food at the hotel’s elegant restaurant, Verandah. 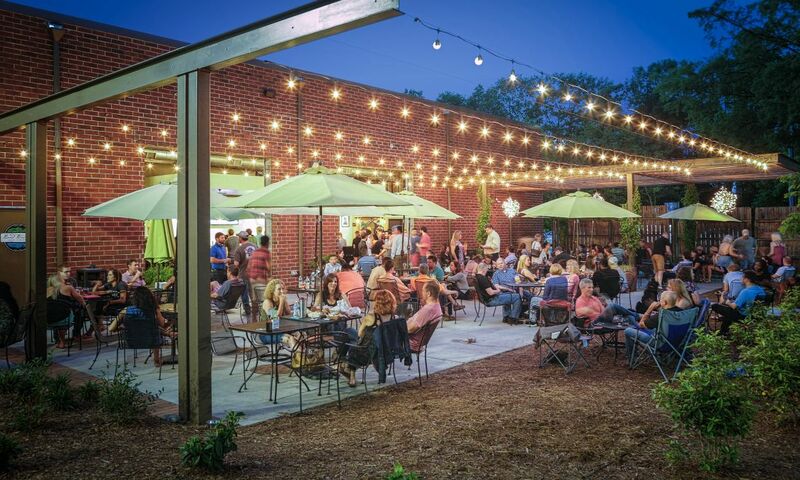 If you want to get out and explore the area, stroll a mere half-mile to Bond Brothers Beer Company (an award-winning brewery with an awesome, dog-friendly outdoor space) for the finest sours and ales around. Grab a bagel for breakfast at the recently-opened Big Dom’s Bagel Shop, or reserve a dinner table at Pizzeria Faulisi, a lively spot for gourmet, wood-fired pizzas (both restaurants are the brainchild of husband-and-wife duo Zack and Amber Faulisi). For post- or pre-dinner entertainment, check out the ever-interesting list of shows and performances at the Cary Arts Center, or unique films at The Cary Theater. 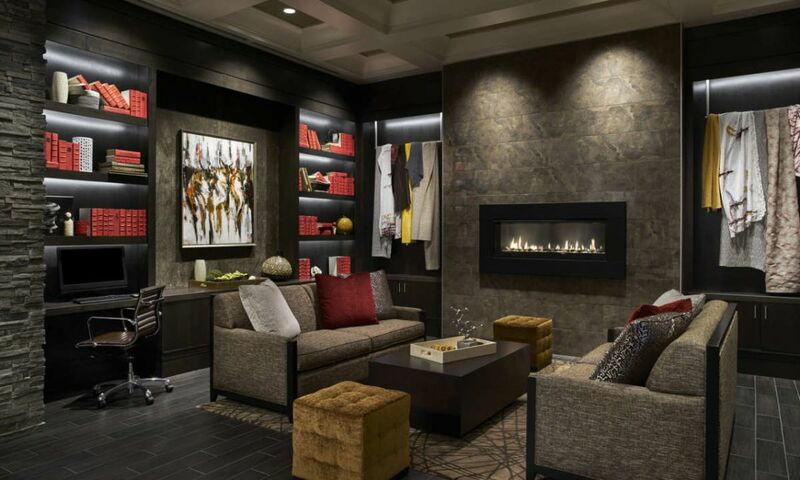 Insider tip: If you’re looking to retreat with a group of friends, reserve The Trinity Suite, which can accommodate up to 10 guests and is the largest, most spacious suite at the Inn—approximately 2,500 square feet! 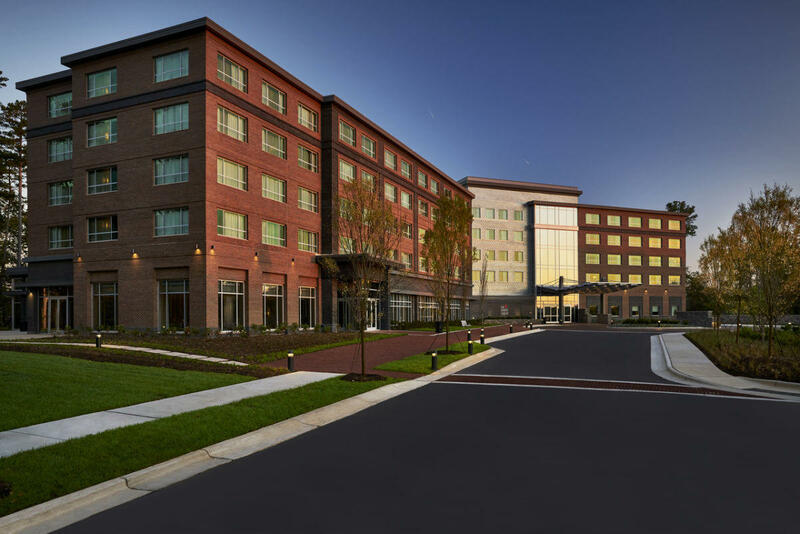 Opened in 2017 in the heart of North Hills in Midtown Raleigh, the AC Hotel by Marriott Raleigh North Hills invites you to a weekend of pampering and new experiences. Known for its fantastic, hotel dining options, AC gives you, quite literally, a taste of Raleigh without ever having to leave the building! AC Kitchen Breakfast serves up European-inspired morning meals, including freshly-baked croissants, assorted cheeses and artisan cured meats. 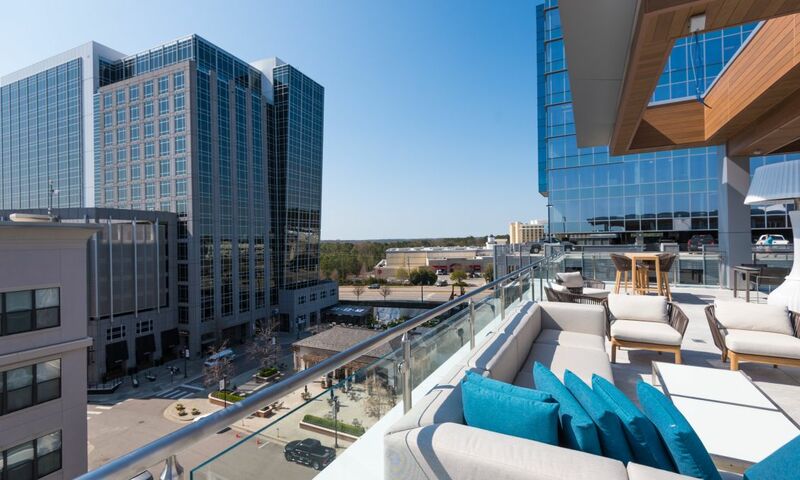 Though you’ll want to stuff yourself silly at breakfast, save room for the exceptional hand-crafted cocktails and tapas at the hotel’s rooftop lounge, Level7, which features breathtaking panoramic views of Raleigh. If you want to venture just a few steps outside into the hip North Hills neighborhood, countless activities, restaurants and experiences are at your disposal. Pamper yourself at a spa or splurge on the bowling alleys, cinemas and shopping within striking distance of your luxurious hotel room. Within walking distance of the hotel, you’ll find an array of global culinary delights—Italian pinot noir at Vivace, tacos and tequila at bartaco, sushi at Mura and much more. If you find breaking a crazy sweat therapeutic, take a motivating class at CYCLEBAR (heart-pumping spin classes) or Midtown Yoga (where hot yoga cures all). Both fantastic fitness centers are just outside of Happy + Hale, perfect for that post-workout smoothie before heading back to crash in your luxurious guest room. 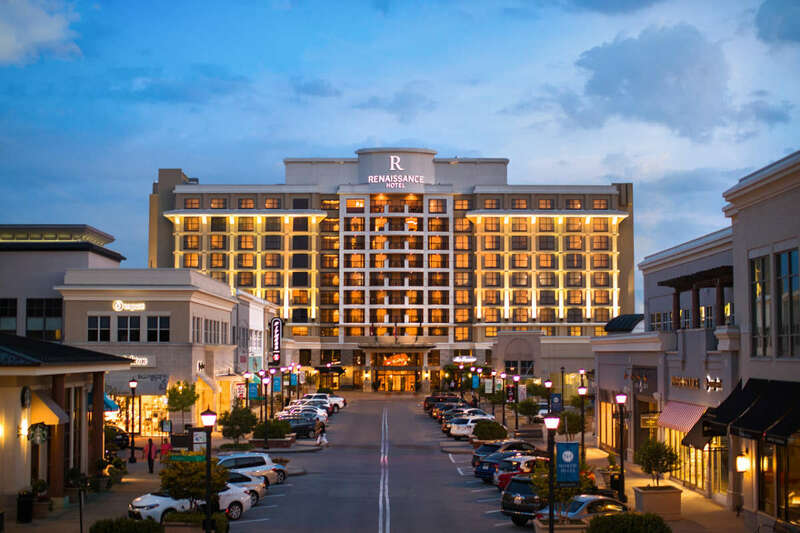 The Renaissance Raleigh North Hills Hotel is as classy as it sounds. 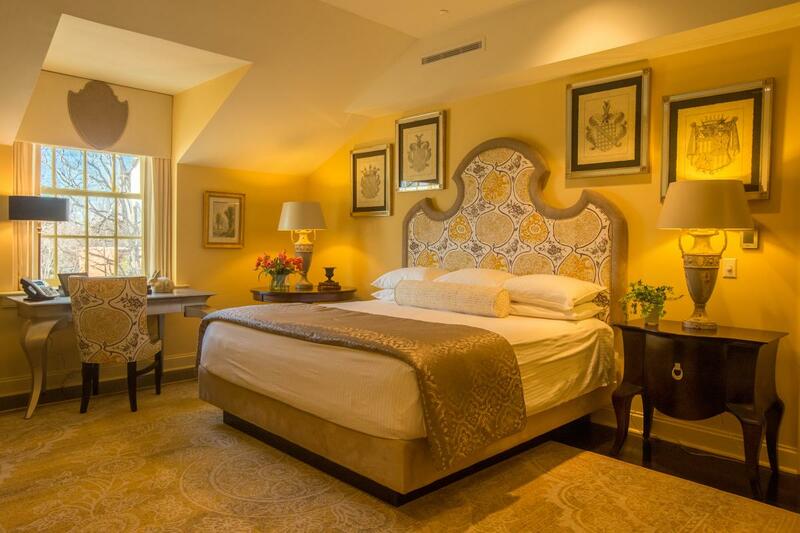 This four-star hotel is at the epicenter of North Hills and boasts 229 grand guest rooms. This retreat is a shopaholic’s paradise (and not just for clothes). 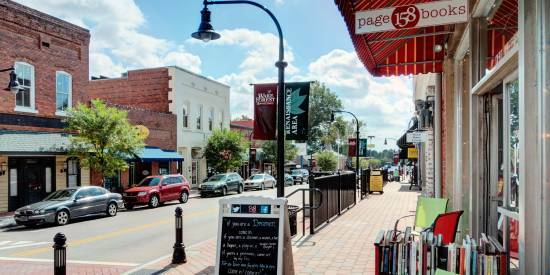 Get ready for some serious retail therapy with shops like Quail Ridge Books (a legendary local bookstore providing an oasis for avid readers for 35 years now), REI for the outdoorsy folks and Lululemon for the trendsetter (among others!). Dine at one of the countless fine restaurants around the area, including The Capital Grille, Mia Francesca Trattoria or The Cowfish (a fun fusion restaurant where burger meets sushi and the milkshakes are a summer staple). 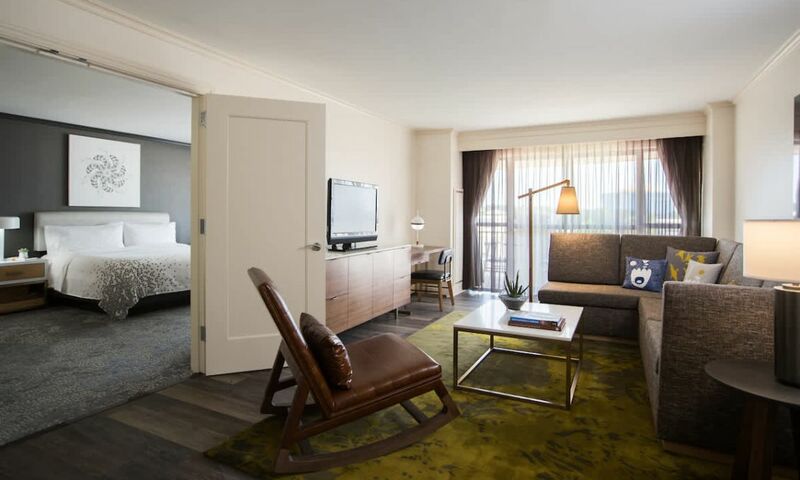 Or, head back to the hotel and enjoy an evening at 41Hundred, the hotel’s own upscale restaurant known for whiskey, weekly entertainment and ice cream sodas! 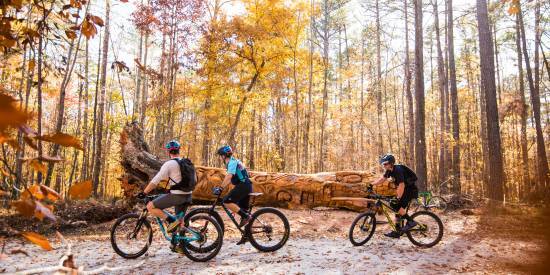 To get even more of a taste of Raleigh’s eclectic culture, time your retreat with one of the many awesome events that grace the streets of North Hills each year. 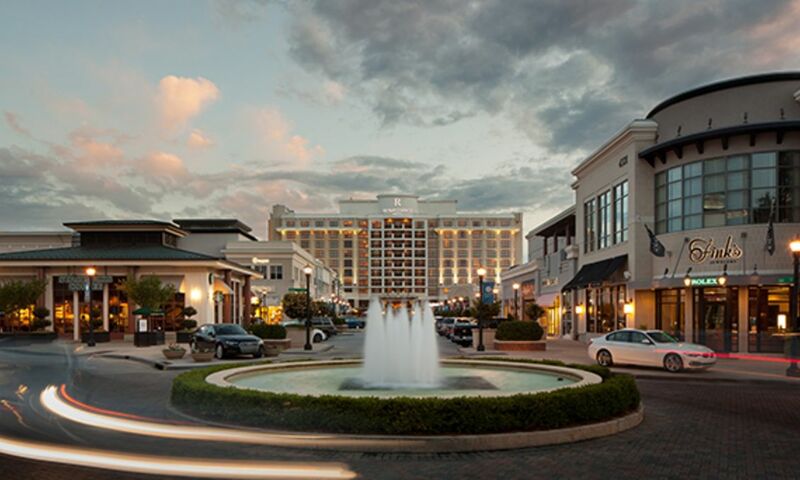 From live music and swing dancing to festivals and farmers’ markets, North Hills has entertainment abound, and Renaissance Raleigh is the perfect home base to experience it all. The StateView Hotel overlooks picturesque Lake Raleigh on North Carolina State University&apos;s beautiful Centennial Campus and serves as a modern, innovative retreat experience ideal for you and a group of friends. 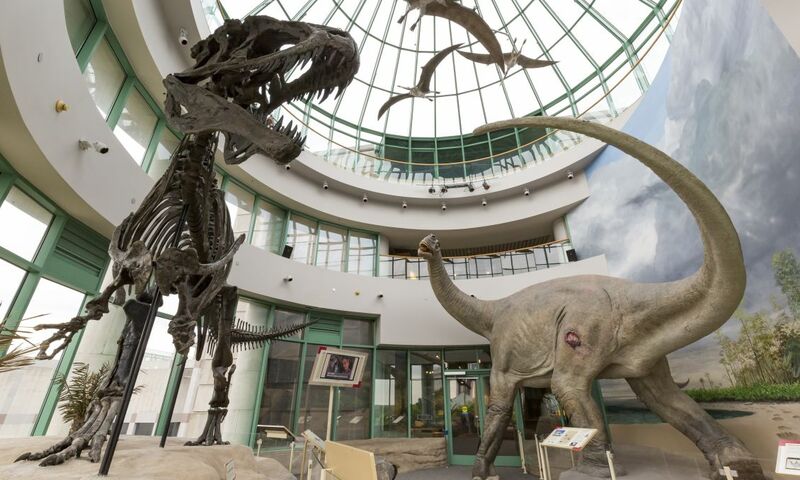 The StateView offers plenty of experiences inside and outside of its walls. 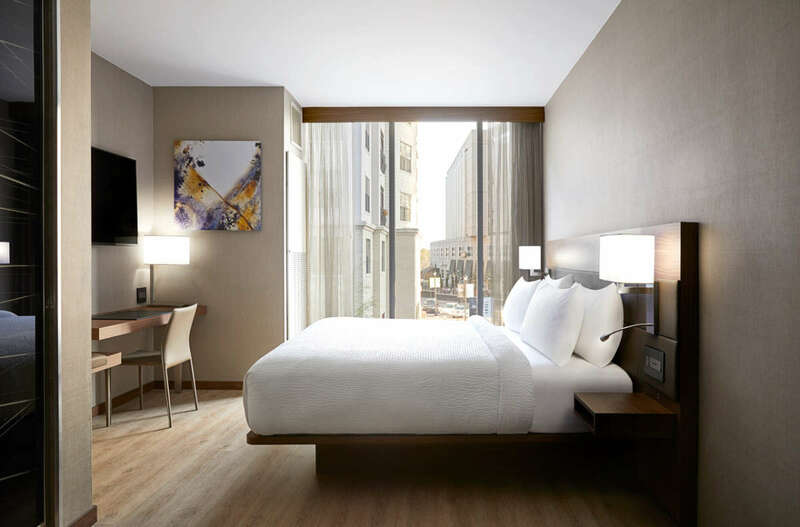 For starters, the advanced amenities and tasteful décor of this tech-savvy and fascinating hotel are worth admiring any time during your stay. You’ll find the attention to detail and innovation truly remarkable. 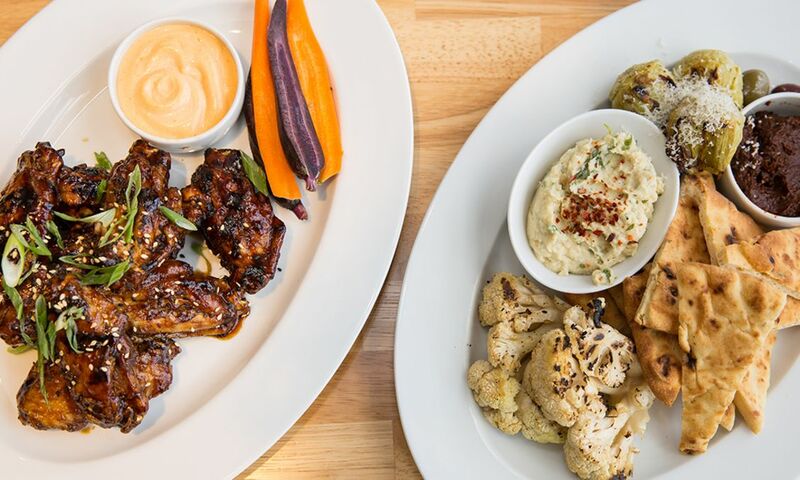 Then, there’s Flask & Beaker—the hotel’s creative, upscale restaurant—a hopping spot to take in beautiful views of Lake Raleigh and dig in to a locally-curated menu. After your meal, take a stroll through campus—you&apos;ll find the incredible James B. Hunt Jr. Library (named 14th-most beautiful library in the world) and Lonnie Poole Golf Course (a challenging, NCAA championship-level layout) just outside the front doors of the hotel. A few minutes from downtown Raleigh, the StateView also provides easy access to Raleigh’s finest bars, restaurants and museums. You’re also close to PNC Arena, which makes adding sports to your weekend retreat a breeze—the NHL&apos;s Carolina Hurricanes (in action Oct. through Apr.—plus playoffs!) and the North Carolina State University men&apos;s basketball team (Nov. through March) call the arena home.